May 2016 Newsletter - 20th Annual Port to Fort 6K and more! 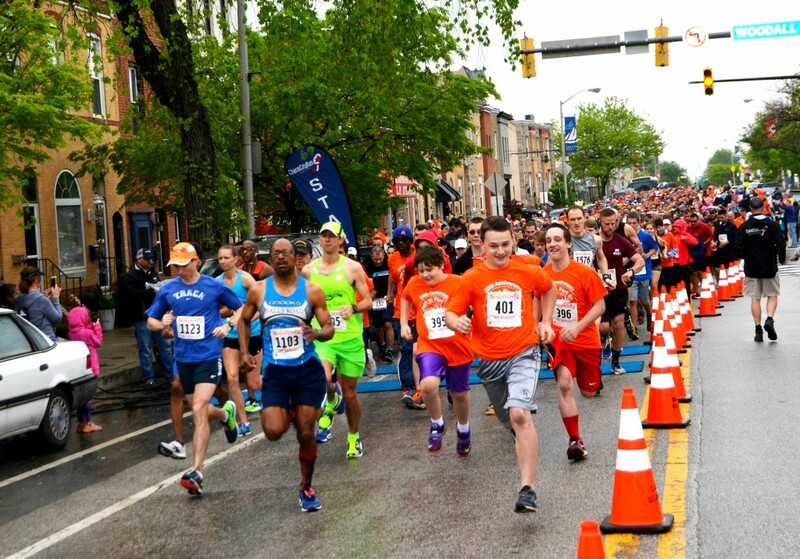 Home > Newsletter > May 2016 Newsletter – 20th Annual Port to Fort 6K and more! May 2016 Newsletter – 20th Annual Port to Fort 6K and more! Each year, the spring and summer seasons begin a very busy calendar of events for Believe In Tomorrow. This year, the spring has also started a trend of volunteers using their quilting know-how to show their love and support of Believe In Tomorrow’s children. 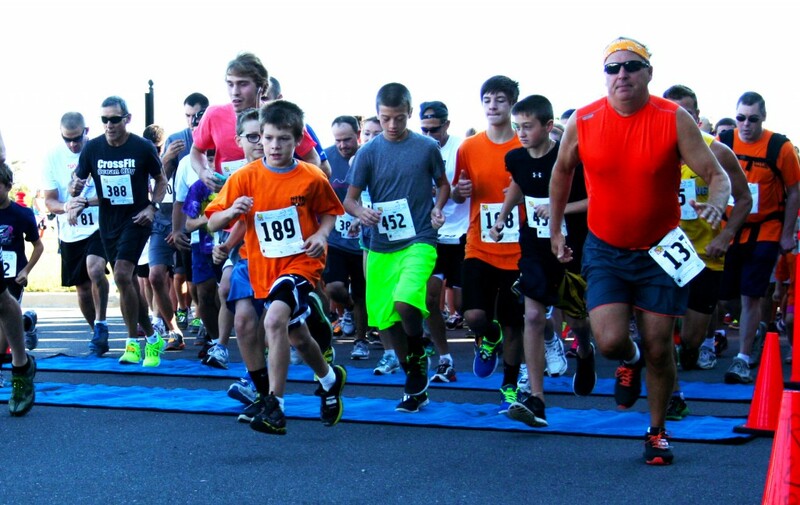 Read below about our very successful 20th Annual Port to Fort 6K, held last weekend. Also, see below about how you can become involved with one of our many upcoming events. 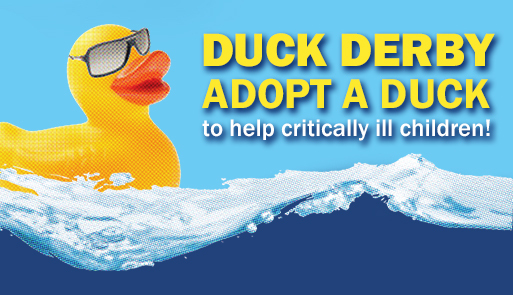 From the Golf Classic, to the Cash Bash, to the Duck Derby, there is an event for everyone! Believe it or not, quilting has become a common and recurring theme at Believe In Tomorrow’s hospital and respite housing facilities recently. 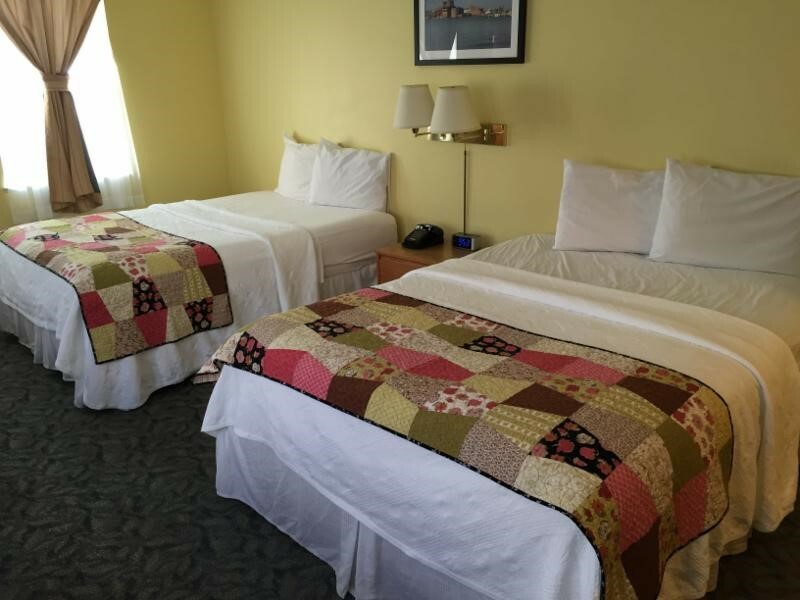 Two quilting guilds in Virginia have joined together to volunteer their time and talent to make the guest rooms of The Children’s House at Johns Hopkins feel a bit more like a home. Their hours of meticulous hand-crafting work transform into beautifully patterned and colored quilted beds scarfs, with each guest room boasting a unique design. 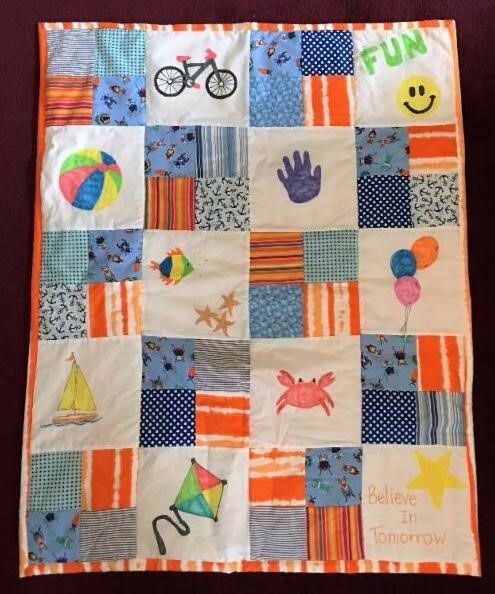 Another volunteer, in North Carolina, will be making individual quilts for each child who participates in Believe In Tomorrow’s beach respite program. During their stay in our homes, each child will be given 10 patches on which he or she can draw, sketch, or paint anything they like. After their stay, our volunteer will take those ten patches and mix them with ten traditional quilting patches to design a one-of-a-kind quilt, which will be sent to each child’s home when complete. Believe In Tomorrow is blessed to add these creative volunteers to an already impressive group of volunteers who truly make Believe In Tomorrow unique and special to the families who rely on our programs and services! 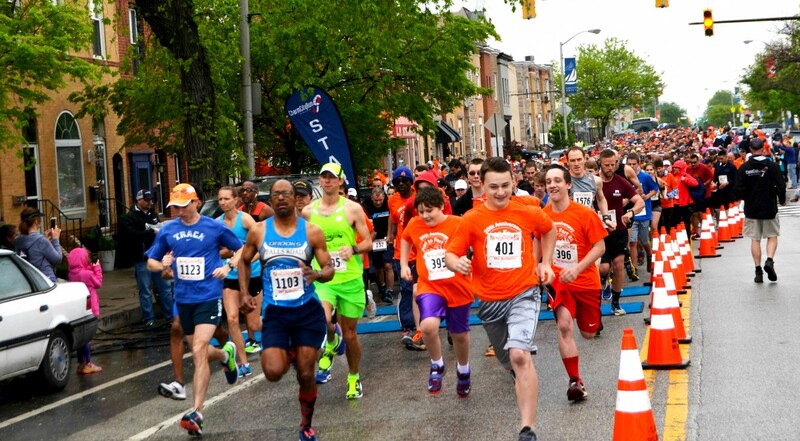 Scattered showers didn’t stop over 1,600 participants and supporters from coming out to Believe In Tomorrow’s 20th Annual Port to Fort 6K in Baltimore’s beautiful Locust Point neighborhood. There were many familiar faces at the starting line. From families who have been through Believe In Tomorrow programs, to runners and sponsors who have participated each year, the love and support of Believe In Tomorrow was extraordinary. This year, on the event’s 20th anniversary, that support translates to over $100,000 raised to help fund Believe In Tomorrow’s pediatric hospital and respite housing programs! Be sure to check out our event photo album, a listing of award winners, and the official race results. We look forward to another great Port to Fort 6K next year! Believe In Tomorrow is very proud of our relationship with the Professional Bull Riders. The newly formed Believe In Tomorrow Bull Riding Team does a wonderful job of welcoming our families who participate in this unique Hands On Adventures program. At each event, members of the bull riding team invite our families, regardless of creed or denomination, to join them in prayer. Our families often remark that this was an unexpected and rewarding experience. 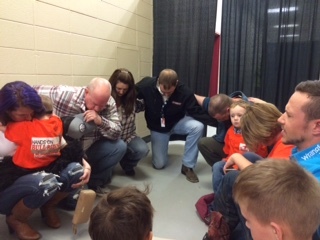 The photo to the right is of a prayer group at a PBR event in Billings, Montana. We thank the PBR for taking great care of Believe In Tomorrow families! Dust off those clubs for the 8th Annual Golf Classic in Ocean City, MD! Enjoy a light breakfast and lunch on the course, and celebrate at the after party hosted by Sunset Grille! 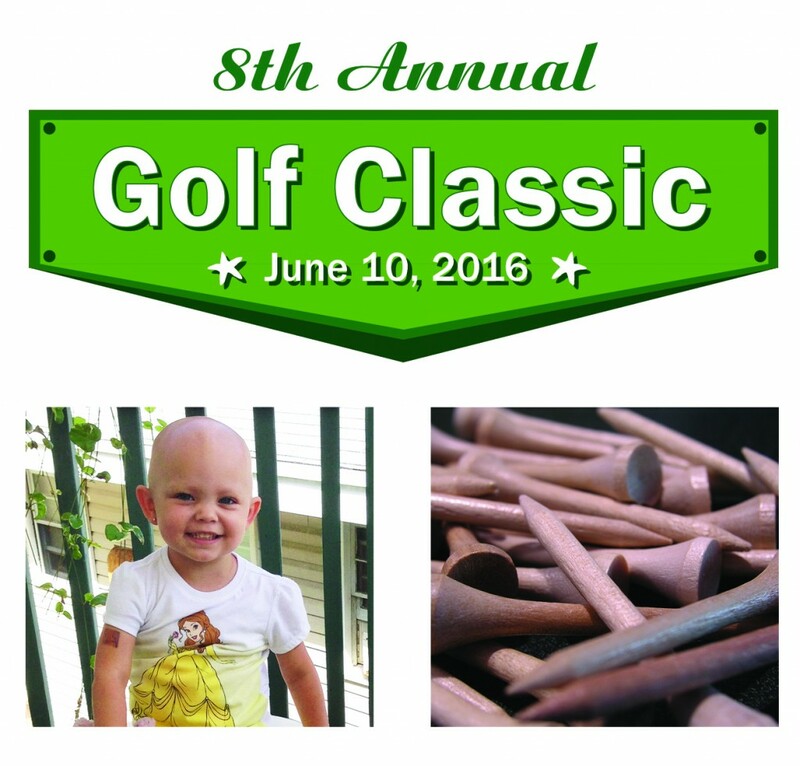 Prizes for top finishers and longest drive, as well as fun raffles! Do you shop on Amazon? 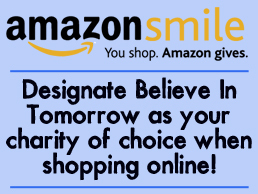 While the growing variety of products is one reason to, did you know that Amazon will donate to Believe In Tomorrow every time you shop through their charitable program? Same products, same prices, and same service! Choose Believe In Tomorrow Today!